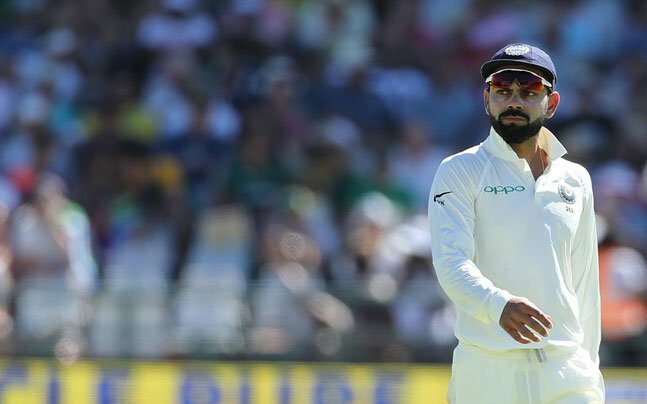 Kohli failed to deliver in the Indian batting challenge while chasing a mediocre target in the Newlands Test. Chasing a 208-run target, Kohli came out to bat after India had suffered a double setback with both openers — Murali Vijay (13) and Shikhar Dhawan (16) – dismissed early. The Indian skipper, who scored just 5 runs in the first innings, could manage 28 runs before being dismissed by Vernon Philander. Philander led a truncated South African bowling attack and he, along with Morne Morkel and Kagiso Rabada, helped the hosts bowl out India for 135 in the second innings to give the hosts a 72-run win and a 1-0 lead in the series. On the other hand, Pandya was showered with praise on social media from not just fans but former cricketers as well for his brilliant 93-run knock in India’s first innings. 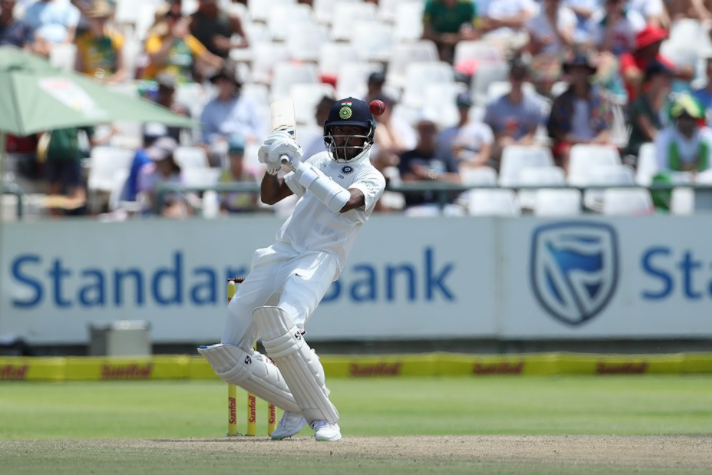 Apart from Pandya’ brilliant counter-attacking knock, other Indian batsmen failed to get their act together with the bat as none of the other batters looked anywhere close to coming to terms with the seam movement of the Newlands track. So guys what do you think, will India gear up in the 2nd Test match and Level-up the 3 Test match series by 1-1 each. Do share your views on the same in the below comment box.